As you’ll know by now, since I’ve not-so-subtley kept mentioning it, it was one of my goals this year to focus on my art and illustration, and I’ve developed a range of new products featuring a collection of characters from the British countryside. The reason I’ve been so excited about this new idea, and about developing it further, is because I’ve been accepted as a seller on Not On The High Street! This feels like a big step forward – I know they only accept a small percentage of applicants – so I’m feeling nervous, excited, and hopeful all at the same time! My Not On The High Street shop shall be purely for my new range, which I’m pleased to announce, is named ‘Great & Small’! It felt an appropriate title, tying in the animal aspect of the range, as well as it’s ‘British-ness’. I’m working on setting up my shop at the moment, taking new product photographs, finishing off new items, and getting them all listed and ready! There’s pocket mirrors, post cards, greetings cards, gift tags and notebooks. I’m also offering large prints and customised pieces, and some exciting seasonal items! My existing jewellery and accessories will remain on Etsy, & in Afflecks! 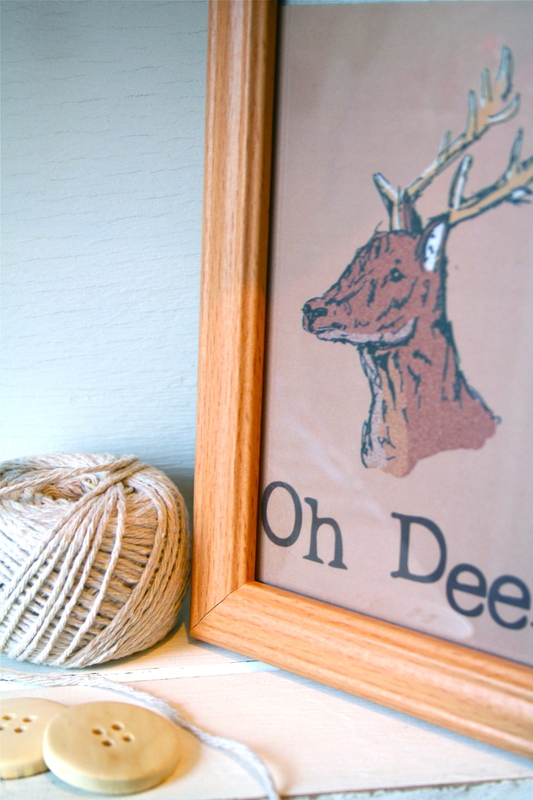 Head over to Handmade Monday to catch up on lots of other craft-y news! Your artwork is really lovely. What a great theme. Love the name of your themed pieces, The Great and The Small fits so well with your items. Good Luck in your new venture. Congratulations. Hope selling with NOTHS goes well for you. Congratulations on being accepted for NOTHS, I’m sure you will do well with those new items. Great artwork – really lovely. I am sure a very successful venture is beginning for you. Hope you have a good week. Congratulations on being accepted. It must be very exciting for you. You new range looks amazing. That deer looks as if he is looking right at me. Congratulations. I hope everything goes well with your ‘not on the high street’ venture. 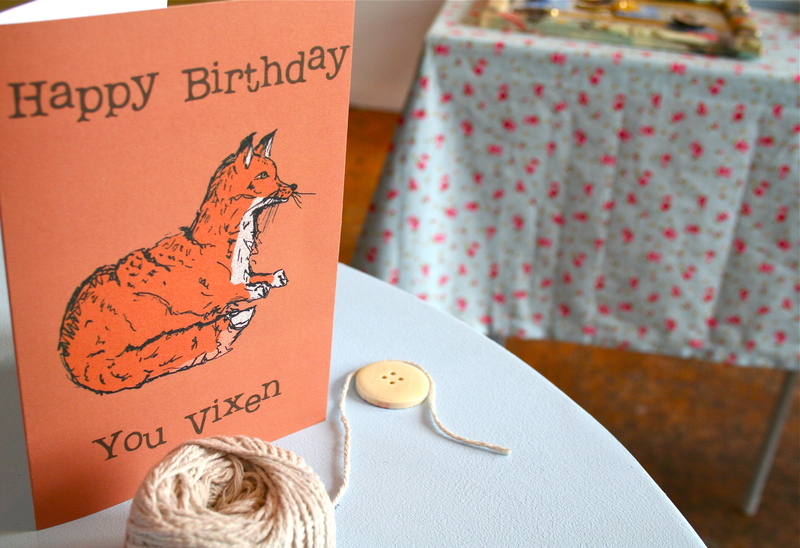 Oh gosh, I adore the fox. Hope Not on the High Street is successful for you. Oh, that’s really exciting! Well done on getting accepted, but more importantly good luck with sales! I’m sure you will do really well, your designs are gorgeous and bang on trend! Congratulations! I have recently applied, still waiting but it’s only 4 days. How long did you wait before you received a reply? Did the fees shock you at all? Good luck with opening your shop!